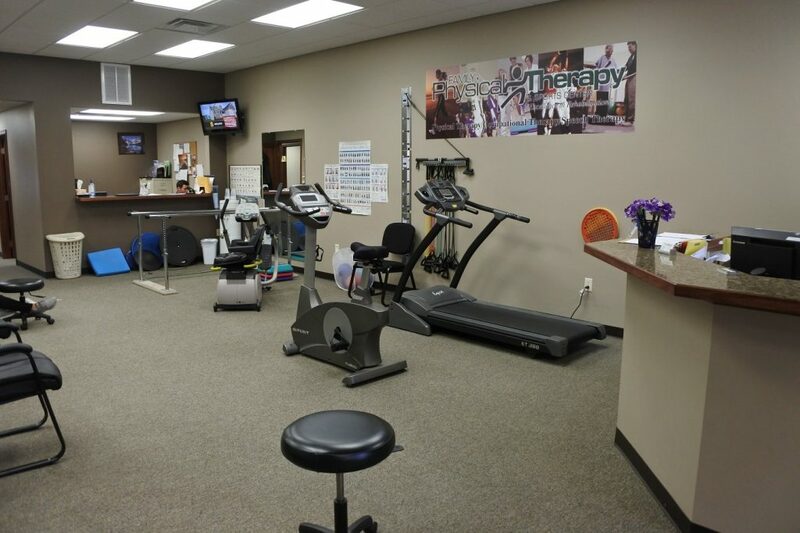 At Family Physical Therapy of Lexington, we strive to provide a fun and professional atmosphere. 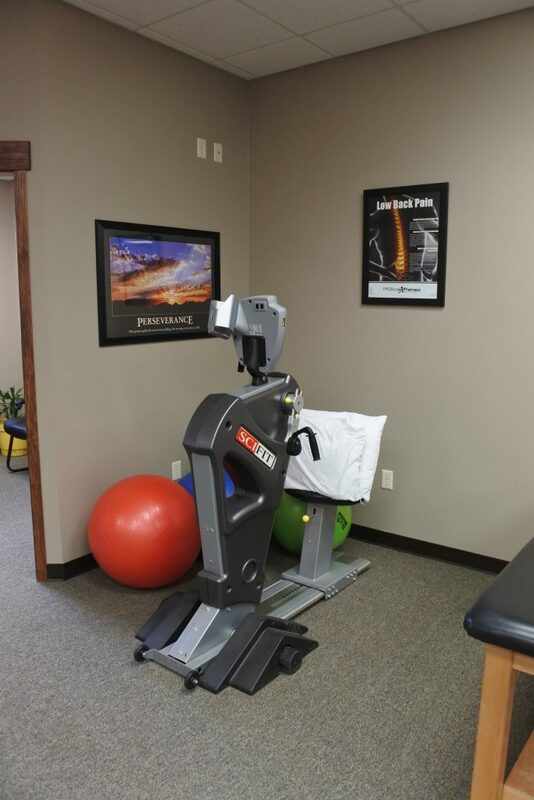 Our clinic is well equipped with modern and up to date equipment and modalities to deliver the best experience and results possible. 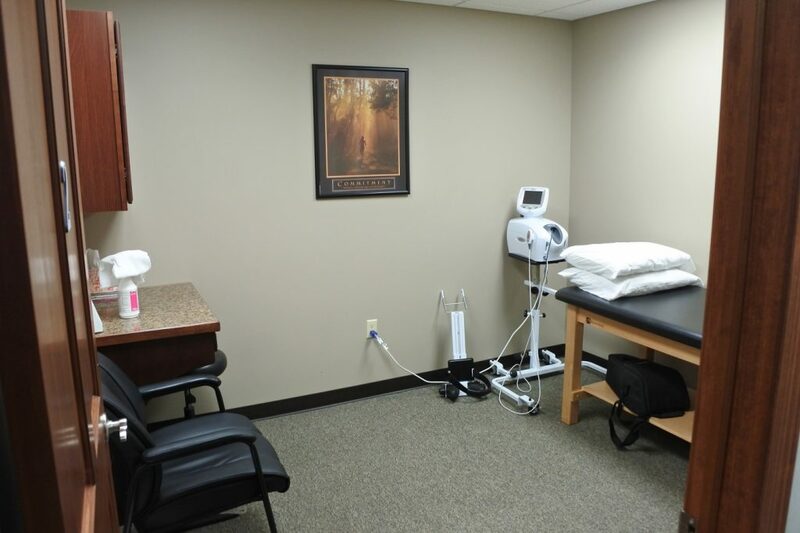 Our therapists are specialized in a wide variety of areas, and provide many years of experience. 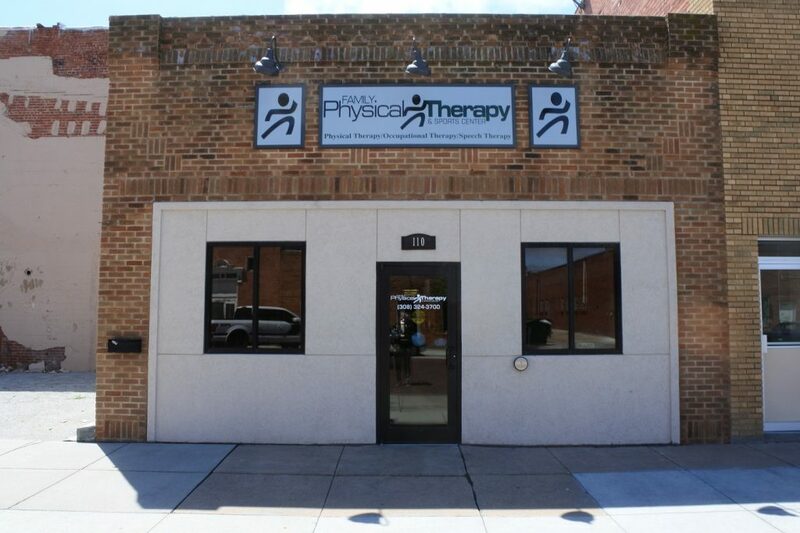 We offer physical, occupational and speech therapy with a very comprehensive and effective approach. 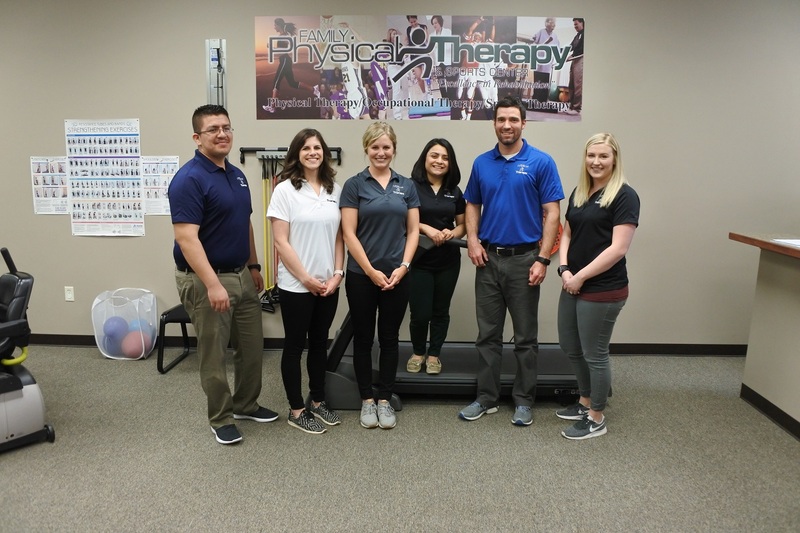 Family Physical Therapy of Lexington staffs two full-time onsite bilingual staff members for Spanish speaking patients. 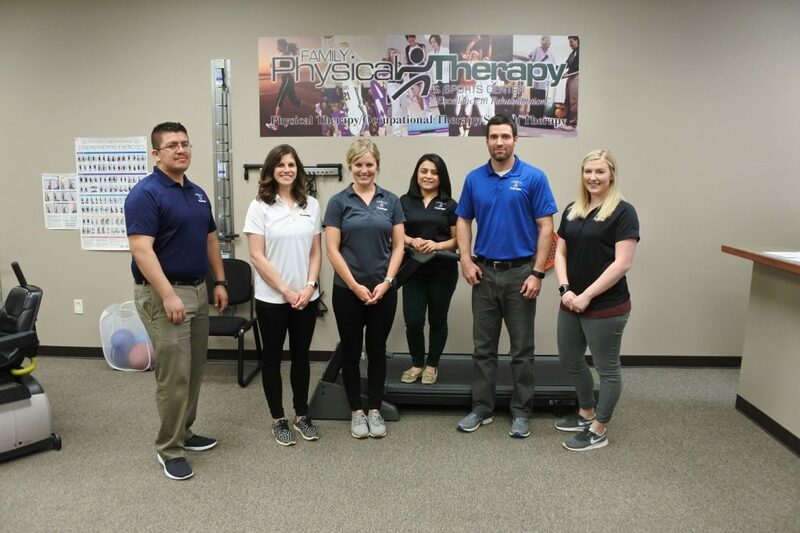 We also have a certified Fall-Proof balance and mobility instructor, which is one of three currently in the state of Nebraska. 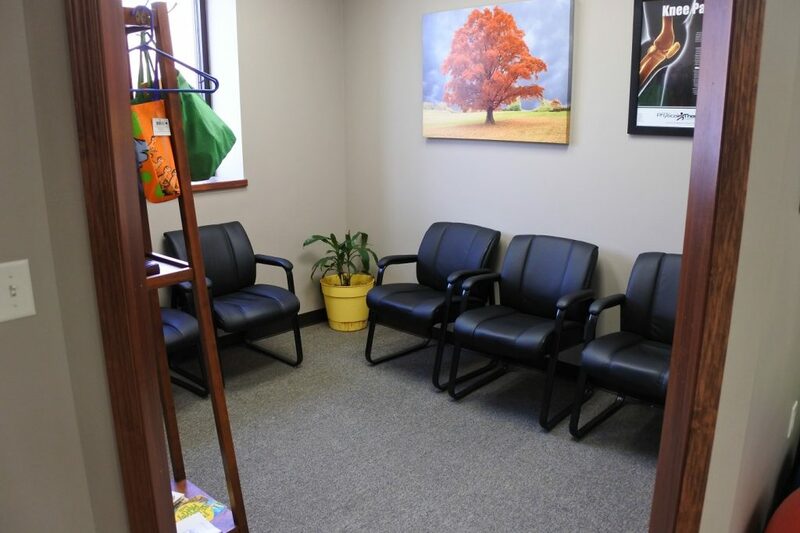 We work closely with local physicians and pride ourselves on fast easy scheduling. 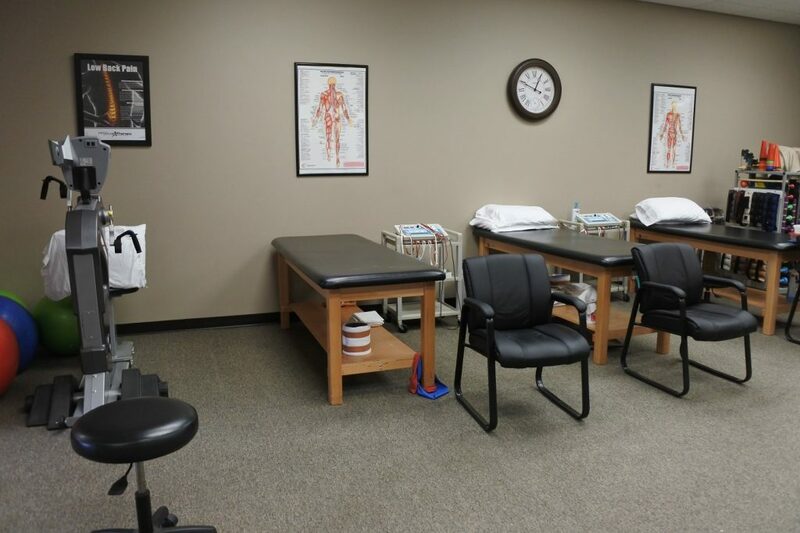 Feel free to contact us or stop in to view our clinic. We look forward to working with you and your family. Two Bilingual Staff Members on Staff! Lazaro was born and raised in Tlaxcala, Mexico. He moved to the United States in 2010 directly to Nebraska. He graduated from Lexington High School and then attended Northeast Community College for his license. He decided to become a PTA after performing some job shadowing. He enjoyed seeing the one on one interaction between the therapist and patients. He has also always enjoyed learning about anatomy. His favorite part of his day is meeting patients that are a little skeptical about therapy, but at the end they are the patients that end up super happy they came to us. When Lazaro has spare time he enjoys spending time with his family and fiance. He also enjoys playing the guitar, going to the movies, bowling, pool and visiting new places. A quote he feels represents him is, “When you really want something, the world conspires to make a dream come true” -Paulo Coelho, The Alchemist. Hannah grew up in Callaway, Nebraska and went to the University of Nebraska at Kearney for her license. She became interested in a career in speech language pathology after her grandfather suffered a stroke when she was in high school. His speech and language skills were highly affected, and for a short time, he was unable to communicate with her family. After working with a speech therapist, he was finally able to tell her family that he loved them and she knew she wanted to give that joy to as many other people as she could. Her favorite part about being an speech therapist for Family PT is the variety of patients. She loves the different age ranges and different people she sees on a daily basis.